See scan - perfect condition, but comes without a ribbon. 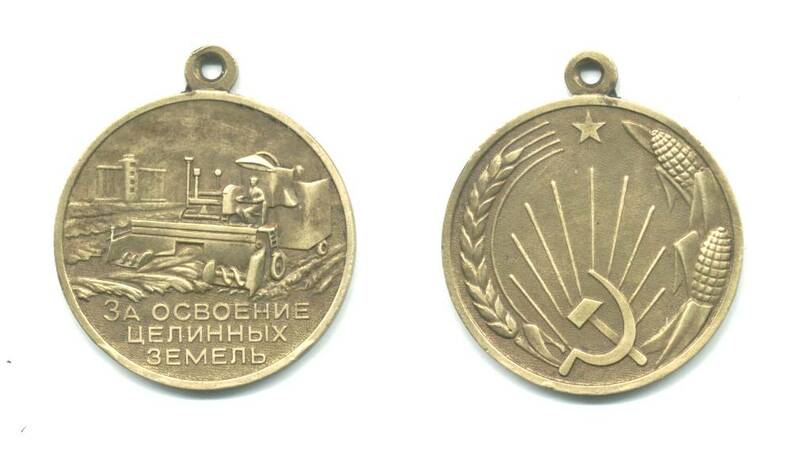 This is a nice and rare Soviet Russian USSR medal awarded for the Development of the Black Soils region in Siberia. 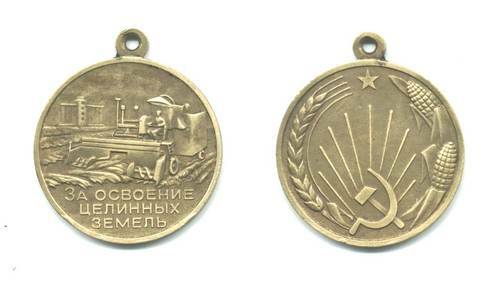 Really nice and rare Russian communist era collector medal and one of the rare Russian medals. Catalogued at Vernon's Collector Guide for medals and orders at $200. Nice piece.